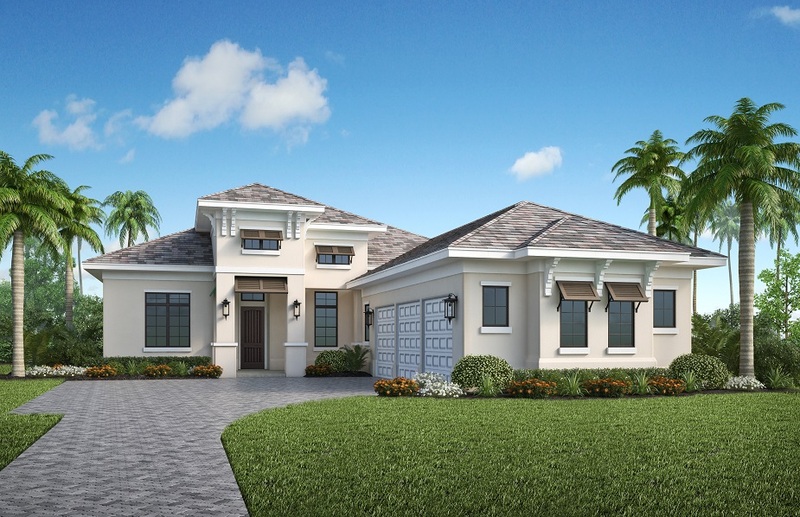 The Bradley is a move-in ready home in the Vineyards (Lot 234) in The Lake Club. This plan features 3 Bedrooms, 3 1/2 Baths, a Great Room, a Dining Room, a Study, Outdoor Living, and a 3 Car Garage. This home can be built in the Vineyards in The Lake Club.